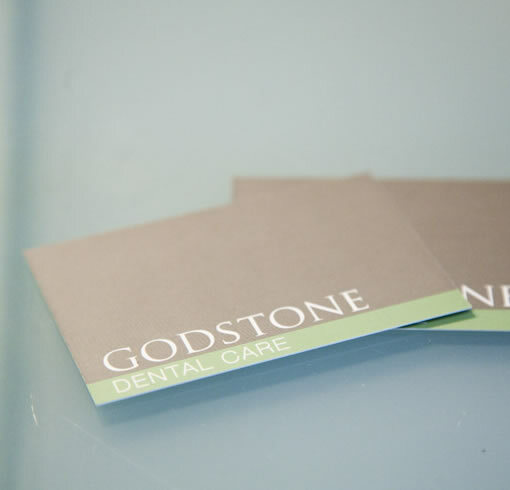 We are happy to see all new patients at Godstone Dental Care, please telephone us on 01883 744297 to make an appointment. At your initial appointment a full examination and oral check will be carried out. X rays, if required, will be low dose digital radiographs. All patients are requested to fill out a confidential medical history form. To download our medical history you will require a pdf reader, if you do not have one please click here to download a free copy of adobe reader. Click on the link below to open the medical history form in a new window, alternatively please right click and select 'save as' to download to your computer. Please print the form, fill out and bring to your appointment. Download and bring the form to your first visit. If you cannot download the form do not worry as we have many to hand at the practice, please arrive 5 minutes early to fill the form before your appointment and bring a list of any medications you are on.